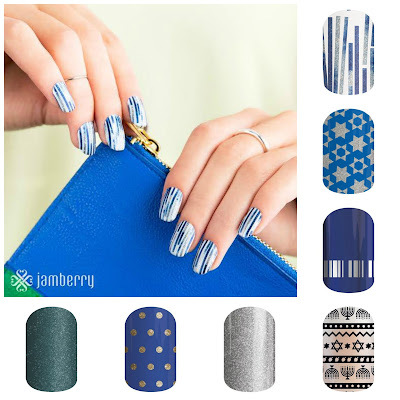 Chanukkah #NailArt: Blue and Silver never had it so good! Whether you're lounging mountain side or beach side, your nails will be decked out in beautiful blue hues with this month's Sisters' Style Exclusive. 'On Holiday' is the perfect way to transition from one season to the next. What are the Top Trends in Nail Art RIGHT NOW?!?! 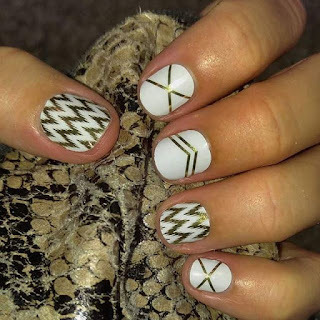 Want up to the minute nails? 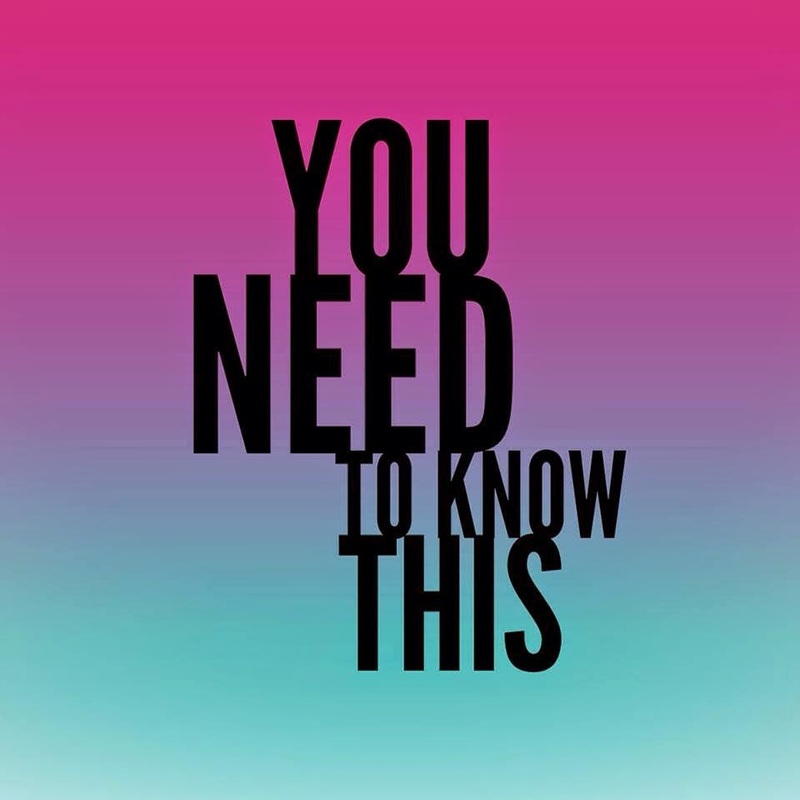 Check out our top twenty best sellers! HELP!!! 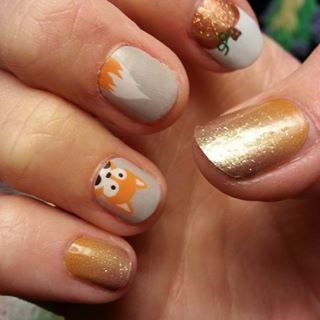 Nepal Earthquake Relief - Donate to UNICEF with your manicure! Nepal Relief Wrap: Don't forget to get your Nepal Relief Wrap (SKU: 4B13). It will be available for purchase on May 6 at 9 a.m. MDT until Saturday, May 9 at 9 a.m. MDT. The wrap qualifies for B3G1, half off, and host rewards and has a glossy finish. Jamberry will donate 100% of our net proceeds* from this wrap to UNICEF to support the earthquake relief effort. 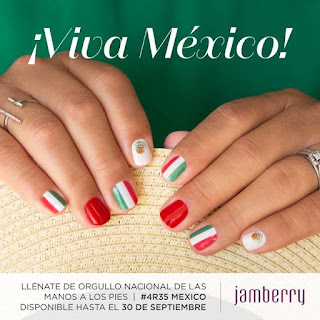 *net proceeds means total sales proceeds less Jamberry's normal costs such as commissions, manufacturing, and overhead expenses. How to lose Facebook friends? "I don’t want 3-D lashes. Your face looks like a tarantula exhibit. There, I said it. Someone had to. “It Works!” Does it? If one body wrap works for you, that’s great. You know what else works? Spanx. Just bought some online. Pantsless. Boom.